Can I Lose God’s Love? God does not love us because of what we do or don’t do. He loves us because of who He is. Such a powerful truth can be hard for us to wrap our minds around. God gives an example of His unconditional love for us through Hosea’s marriage. 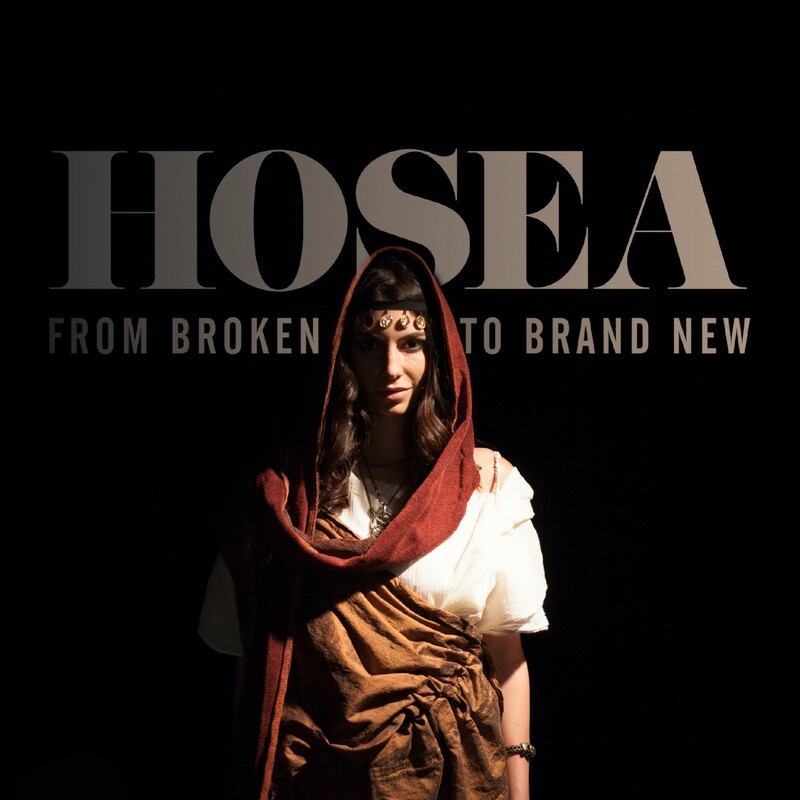 It would seem that Hosea had already done the godly thing by looking past Gomer’s history as a prostitute and marrying her. 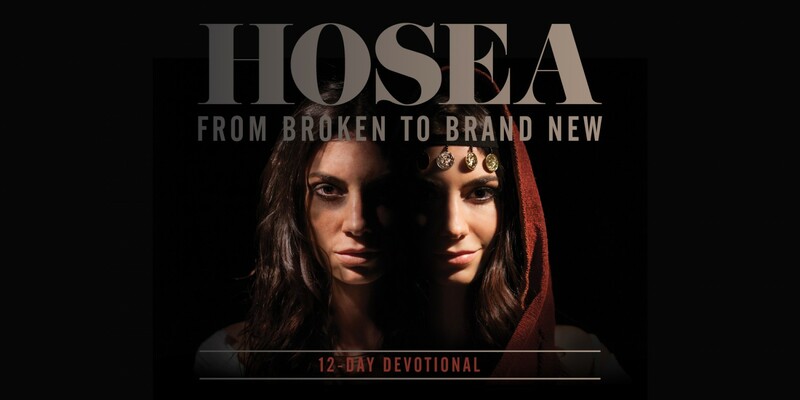 Despite her infidelity, Hosea was faithful. And when Gomer runs away yet again, God tells Hosea to go after his wife, loving her in spite of the mess. “Go find her. Go love her again,” God says. Hosea had nothing to gain from loving Gomer. She didn’t even seem to love him back! But Hosea’s love did not depend on what Gomer did or did not do. In this way, Hosea is a picture of God, while Gomer represents you and me. 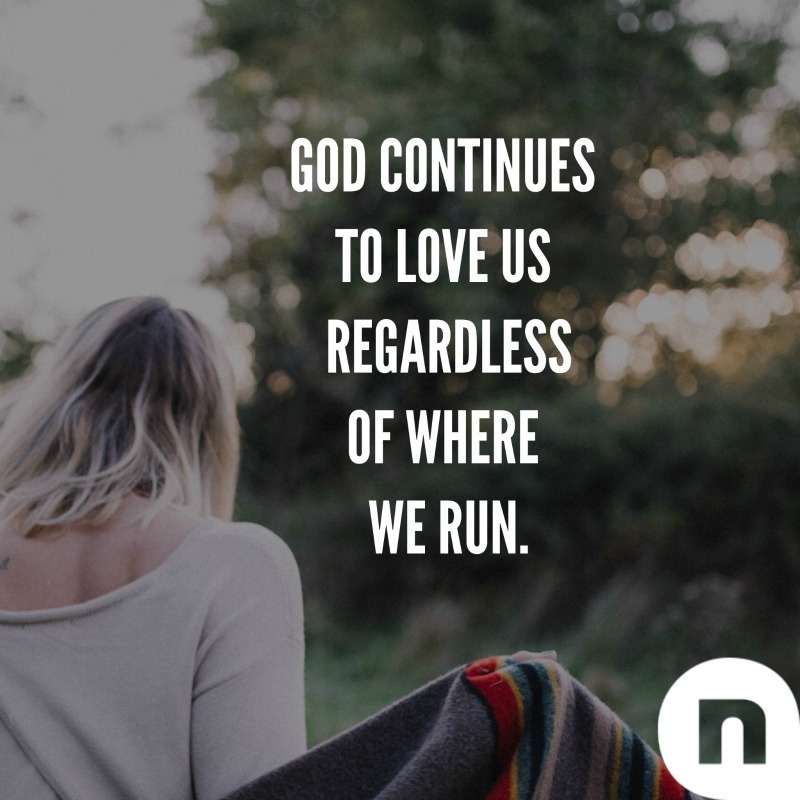 God loves us even if we run and even if we choose not to love Him back. God chases after us because He hurts when we hurt. God knows that even the best the world can offer us will not satisfy the longing in our souls (Hosea 4:10). We try to fill our hearts, minds, and bodies with new things and new relationships, but the emptiness always catches up. God continues to love us regardless of where we run. He comes to the darkest, messiest places to find us and rescue us, again and again, because He loves us. Do you embrace God’s unconditional love, or do you live under constant pressure to deserve it? What is one area of your life that you have tried to fill with stuff from this earth? Has it worked? Is there an area of your life where you need to accept God’s love and forgiveness and stop trying to earn it? God Told You To Do What? !